Design Brief: IWOST was a result of the formulation of the Inner West Council. 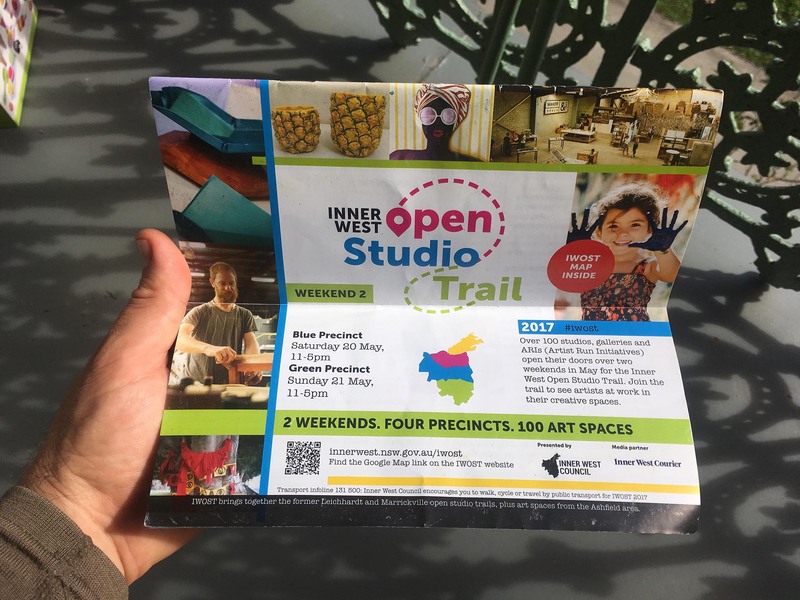 Two of the merged councils ran their own open studio trail LOST Leichhardt Open Studio Trail and MOST Marrickville Open Studio Trail. My brief was design a DL folded booklet which combined these two cultural events. Working with: Inner West Council, Placemaking and Public Art and Marrickville and Acting Arts and Cultural Development Coordinator. Skills & responsibilities: Design and develop campaign from concept to finished art to suit various print and media outputs. Magenta Precinct – Leichhardt and Annandale. 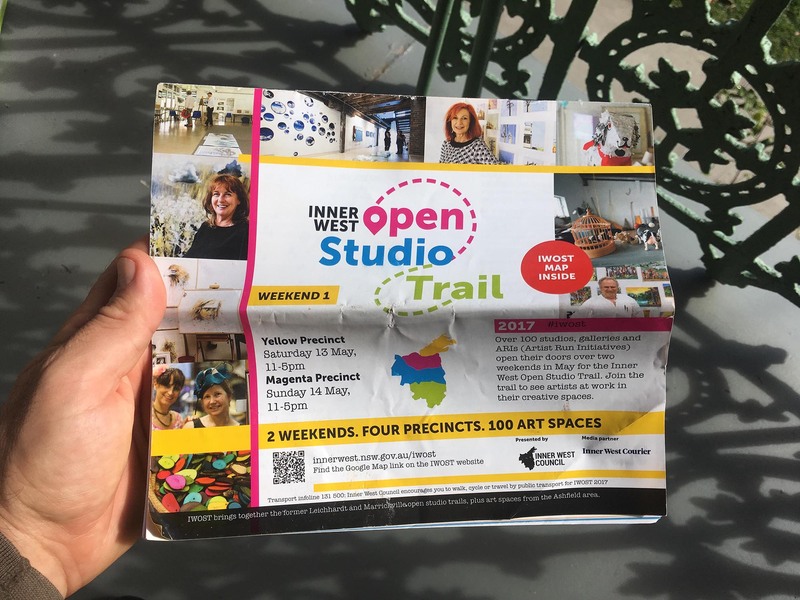 IWOST booklets will be available from early May in local libraries, and you can pick up your copy from participating studios on both Weekend 1 + 2.